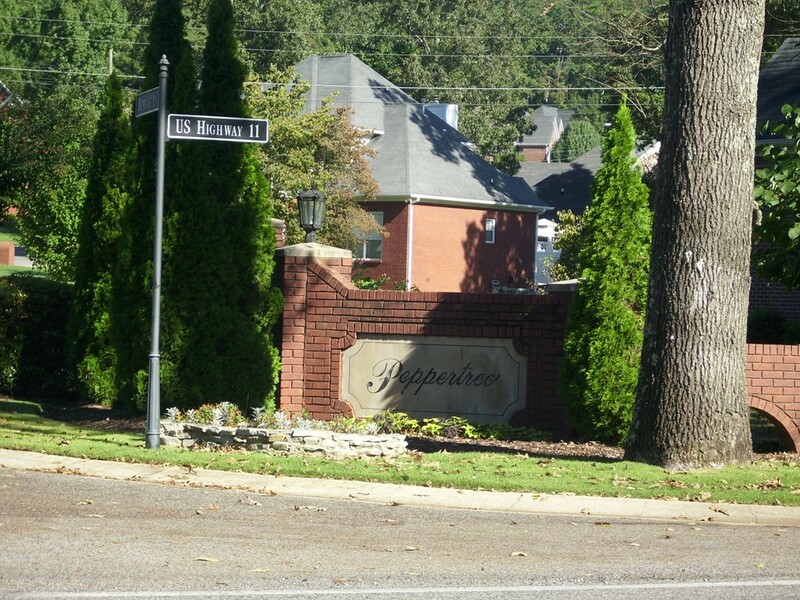 The Peppertree subdivision in Trussville, is one of Trussville's Premiere Subdivisions and is located approximately 7 miles off I-459 NorthEast on Hightway 11 or approximately 2 miles NE on Highway 11 from Deerfoot Parkway. Check out the Peppertree HOA for info. Below you will find a list of homes for sale in Peppertree. 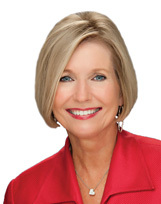 If you are interested in any the Trussville Homes for sale, give Bonnie Hicks a call at 205-915-7653 or if you are interested in listing your home in Trussville or any surrounding area, give Bonnie a Call!